(VEN) - With its core advantages in financial and professional services, and playing a crucial part in further boosting the Belt and Road Initiative, Hong Kong (China) is keen to promote trade and investment cooperation with countries in the region, including Vietnam. In particular, the ASEAN-Hong Kong Free Trade Agreement, which is expected to take effect in early 2019, will give an impulse to enhance trade, investment and service activities between ASEAN member countries and Hong Kong (China) in general, and Vietnam and Hong Kong (China) in particular. 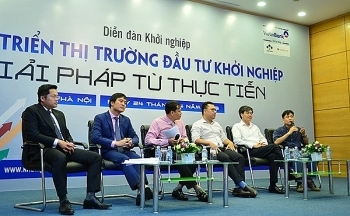 (VEN) - Over 30 Vietnamese investors participated in the “Invest in the U.S.” seminar organized in Ho Chi Minh City on May 3. 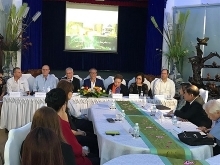 Jointly organized by the U.S. Consulate General and AmCham Ho Chi Minh City, the seminar highlighted the attractions and benefits of investing in the United States, which draws the highest amount of FDI in the world. 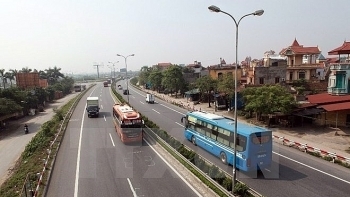 Deputy Transport Minister Nguyen Ngoc Dong has pledged to create optimal conditions for calling international investment capital in the eastern North-South expressway. 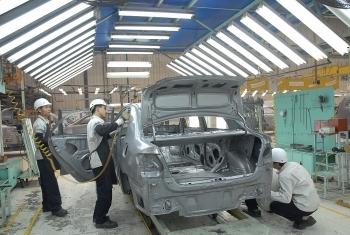 (VEN) - In the first quarter of 2018, Vietnam attracted US$5.8 billion in foreign direct investment (FDI) from 76 countries and territories. FDI disbursement reached US$3.88 billion, up 7.2 percent over the same period in 2017. 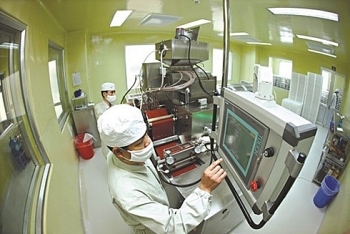 More than US$8 billion of foreign direct investment (FDI) capital was registered for investment in Vietnam in the first four months of this year, equivalent to 76.1 pct of the same period in 2017, according to an announcement by the Foreign Investment Agency (FIA), under the Ministry of Planning and Investment. 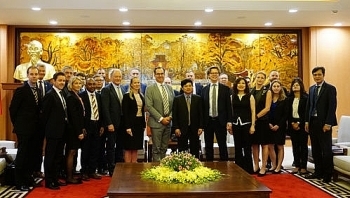 Vice Chairman of the Hanoi People’s Committee Ngo Van Quy received a visiting Swedish business delegation on April 23 to discuss cooperation potential across various fields. 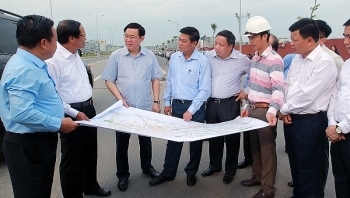 Deputy PM Vuong Dinh Hue has urged Hai Phong to accelerate the disbursement of public investment capital allocated to the northern port city in 2018, while meeting with the municipal leaders on April 24. 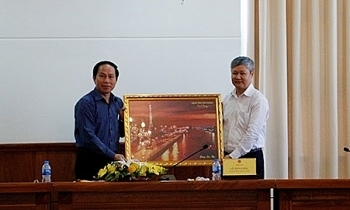 Hau Giang province will create the best possible conditions for enterprises to make investments in the locality, Chairman of the provincial People’s Committee Le Tien Chau affirmed during his April 23 working session with a delegation of businesses who came to explore investment opportunities.